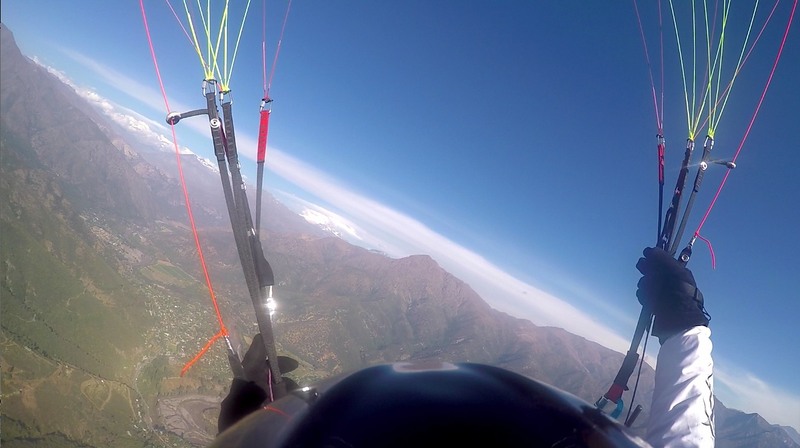 NOVA Pilots Team Blog | Flying in Santiago, Chile… My favorite place! Hi people, let me show you part of my place where I normaly fly. 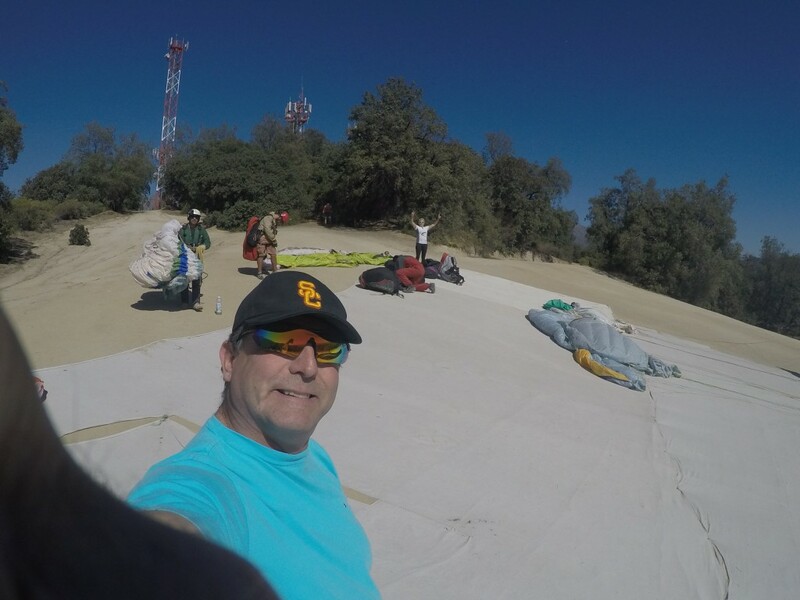 It is called Las Vizcachas in the central valley of Santiago, Chile. Here is a link to a video from Las Vizcachas. This is one of my first flights with my lovely MENTOR 4, and here you can see how I climbed from 1100 m up to 1600 m only in one thermic. You are all invited to visit Chile and enjoy our sky.